Professional Employment Group (PEG) -- Engineering, IT, medical, etc. 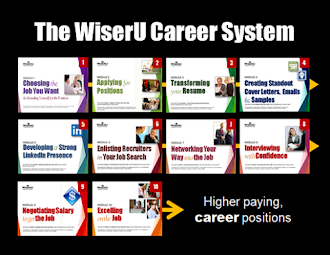 WiserU has a internship opportunity with income potential. We prefer someone who can meet weekly in St. Louis, but will consider other candidates.